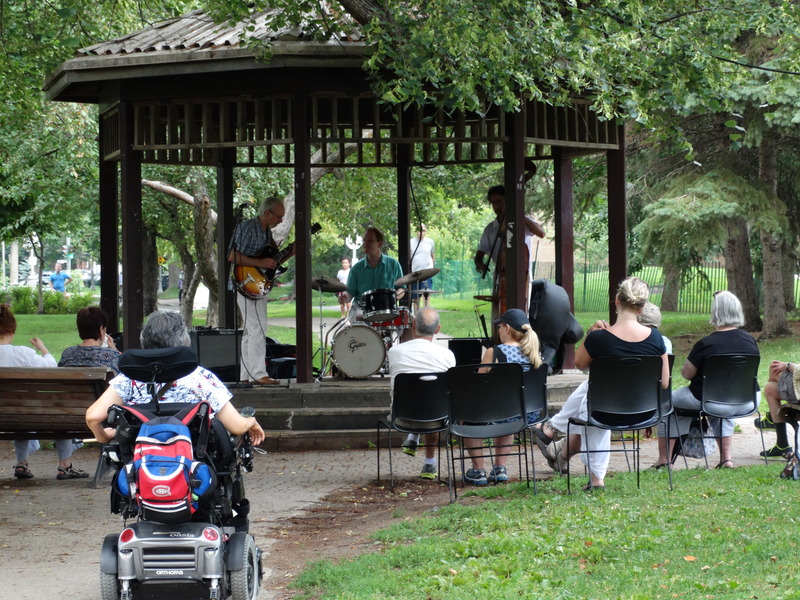 Sunday’s jazz concert at the park’s gazebo. Apparently, the City has been sponsoring these for the past 30 years. I went to this last year!